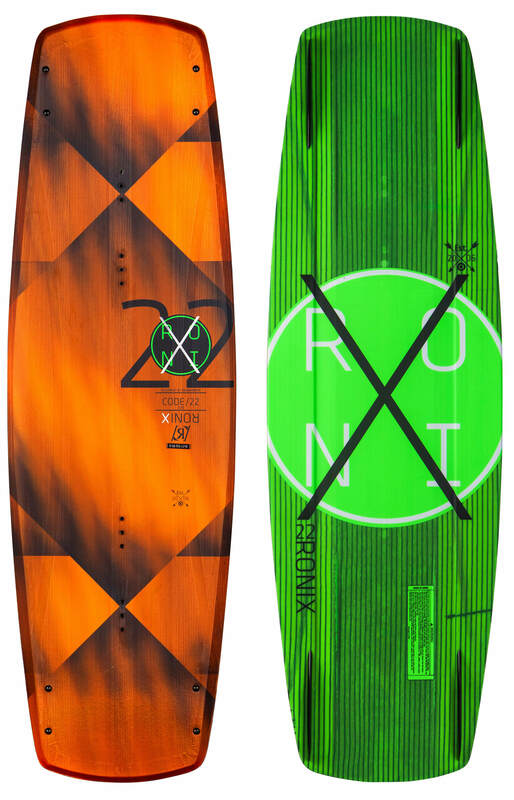 A new freeride turning aquatic device, mixed with Ronix''''s most explosive 3 stage snap and intelligent core for amazing response and feedback under foot. 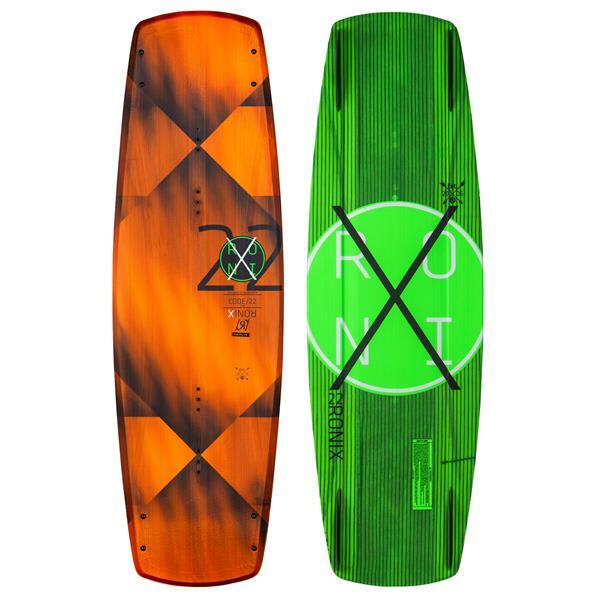 New for 2016 Ronix altered the rail to a full, soft surf inspired design - for smoother arcing turns. Find the moment in our new freeride turn, experience smooth, relaxed freeride arcs and forgiving rails. Dean Smith arguably goes bigger than anybody in wakeboarding and wanted a rockerline that will react as powerfully as his high voltage riding. Whether you are loaded up or running flat into the wake you will notice the flattened rocker under your feet and a super late kick in the tip and tail. Now you don''''t have to ride behind a big wake to get the hangtime to hit the moon! The smartest core of them all delivering more feedback into the rider. A board that always know where you are, and can predict where you want to go.